Lucky-linerTM is a pack composed of 3 peel away layers and 1 semi-rigid tray. All the layers are thermoformed at once: a Lucky-LinerTM pack is a compact unit. As to your use, peel the used film to immediately obtain a new layer clean and ready to use! 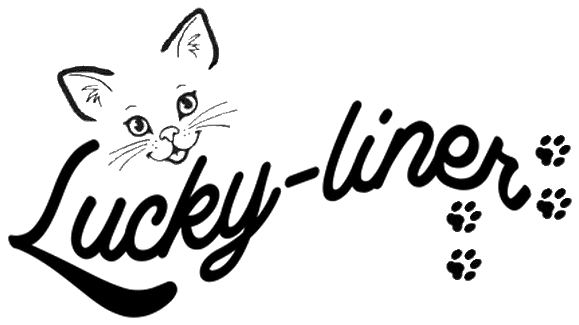 Lucky-LinerTM is the only product that allows you to clean a cat litter tray by simply peeling away a layer! Its unique technology is patented internationally. Take care of yourself and your pet, without compromise! Get rid of the litter used without coming into contact with the excrements, and get in a jiffy a clean tray ready for use. Lucky-Liner™ allows you to dispose of soiled litter without the risk of coming into contact with it. A new, clean litter liner is ready for immediate use as soon as you have peeled away the old layer. With its robust membranes resistant to the most sharp claws, Lucky-LinerTM will not let you down! Lucky-LinerTM is made of 100% recyclable materials. Moreover, its bacteriostatic plastic limits the growth of bacteria and the spread of unpleasant odours. Let seduce you with its fun and trendy look! 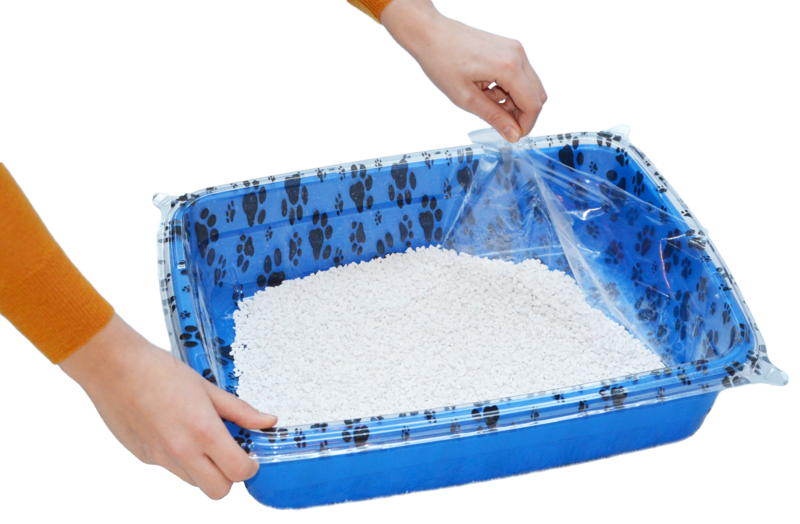 The plastic of the Lucky-LinerTM produces a feeling of comfort from our little friends who get used to go easier in a litter box. In addition, the structured bottom of Lucky-LinerTM has been specially designed to limit litter projections outside the tray! Your cat deserves the best, so Lucky-LinerTM is manufactured in France. Suitable for litter trays for cats dimensions 35.5 * 46.5 * 11.5cm.